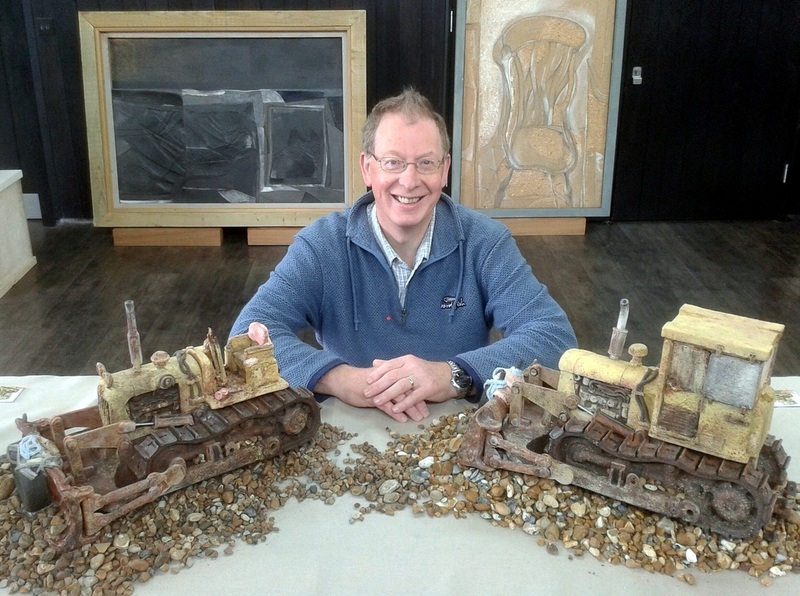 On Saturday 9th November during the Hastings Herring Fair, I presented my ceramic sculpture, 'Hastings Beach Tractor No 1' to Paul Joy representing the Fishermans Society. Others in the photograph taken by John Cole are two local fishermen, the Mayor of Hastings and the Leader of the Council. 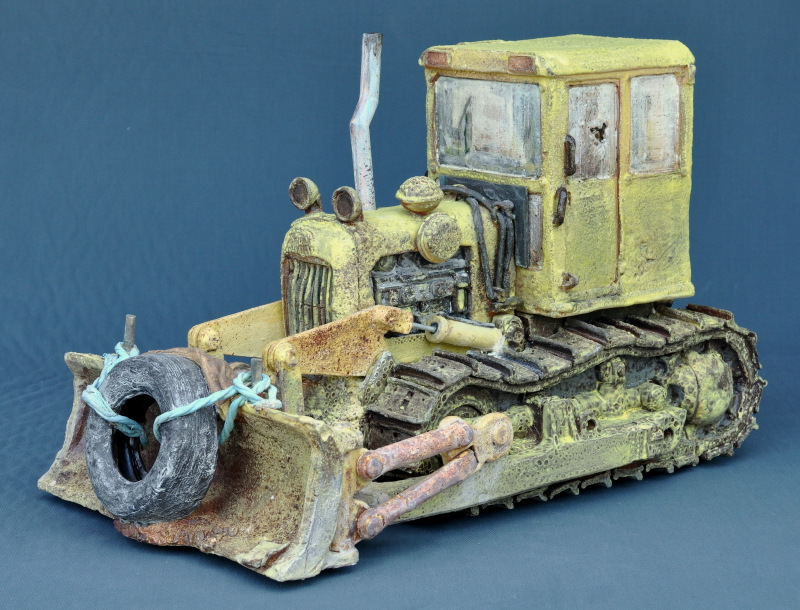 This tractor sculpture was chosen earlier in the year as a gift for the Society by Graham Coglan, as it looked most like his Track Marshall Crawler on the Stade beach. Sadly, Graham died shortly before this presentation.